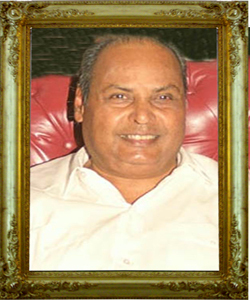 Dhirubhai Ambani started his entrepreneurial career by selling "bhajias" to pilgrims in Mount Girnar over the weekends. Dhirubhai Ambani is credited with shaping India's equity culture, attracting millions of retail investors in a market till then dominated by financial institutions. More than 58,000 investors from various parts of India subscribed to Reliance's IPO in 1977. Dhirubhai was able to convince large number of small investors from rural Gujarat that being shareholders of his company would be profitable. Dhirubhai revolutionised capital markets. From nothing, he generated billions of rupees in wealth for those who put their trust in his companies. His efforts helped create an 'equity cult' in the Indian capital market. With innovative instruments like the convertible debenture, Reliance quickly became a favorite of the stock market in the 1980s.